Yeah, baby! Eight ounces of Sunset Fibers Polwarth in Pink Elephant on the bobbins! That’s a lot of spinning. Now to ply? 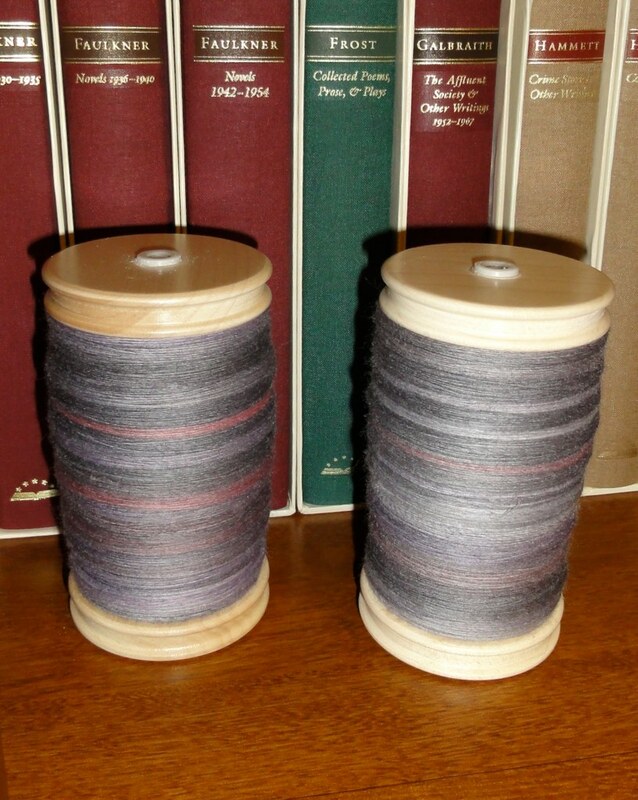 The plying is going to take you quite a while, I think because your spinning is soooo fine! ooh yes, you’ll get arm ache and neck ache for sure! !